The document in the cave? 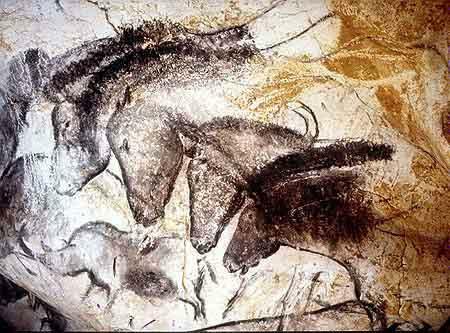 When I talk with my students about the history of recorded information, we usually agree that the rock and cave art of prehistoric times is a good starting point. The people who created such art clearly had a technology for conveying a form of communication across long periods of time, if not across space. 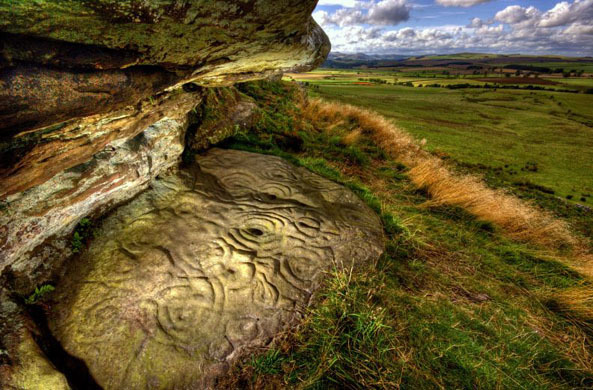 As such, the carvings and paintings may reasonably be regarded as documents, of a kind. Of course, without a written language we cannot be certain of the meanings of these documents; if indeed they truly have a ‘meaning’, or at least one which we could comprehend. Not that this has stopped a variety of speculations, some more wild than others, about their interpretation; in recent times the most vociferous claims have been that they have a religious, and more specifically a shamanistic, meaning. This is particularly ambitious, since it implies a claim know exactly what was in the artists’ minds, many thousands of years ago. Paul Bahn is a leading and long-established scholar of this subject, and author of the magisterial Cambridge Illustrated History of Prehistoric Art. 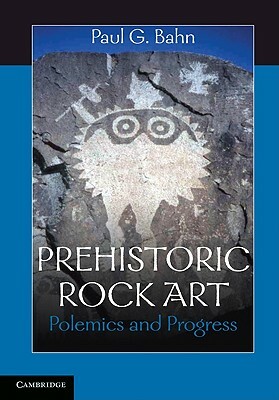 In his recent book Prehistoric Rock Art: Polemics and Progress he casts a refreshingly calm and rational eye over the debate. He begins by setting aside the “unending and tedious debates” about whether these works are really art in our sense, and the “speculative and wishful thinking” which characterises many interpretations. He goes on to point out that, in the absence of the original artists or any cultural links to them, we can never be sure about the significance of the depictions. Animals are often drawn with such exactness that we can identify them with certainly. 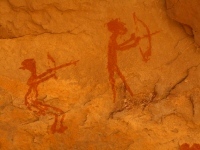 Beyond this, however, we must be cautious; what seems, for example, to be a simple hunting scene may have a meaning and significance which we cannot grasp immediately, if at all. Illustrating the book with many examples and images, Bahn reviews a wide variety of art, and crucially reviews the various theories which have been produced for its interpretation, and the supposition that all the art is of the same kind, or served the same purpose. Rebuking the idea that all such art is necessarily “powerful, mystical and deeply significant”, he concludes that “we can certainly be sure – because it was produced by human beings exactly like ourselves in everything but knowledge – that some of it was produced for the sheer pleasure of creation and self-expression, some was decorative, narrative, informational and last but not least humorous”. For those interested in the earliest forms of information-bearing documents, this is an insightful and worthwhile book.